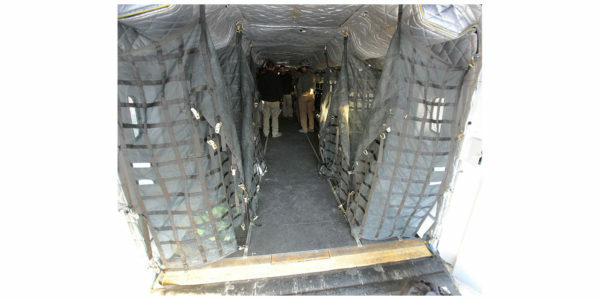 There are three types of basic aircraft net configurations. 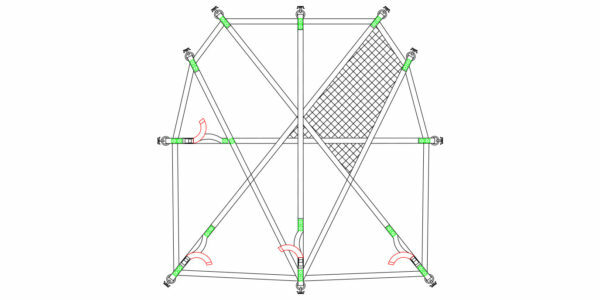 Pictured is the Floor type, throw-over net. 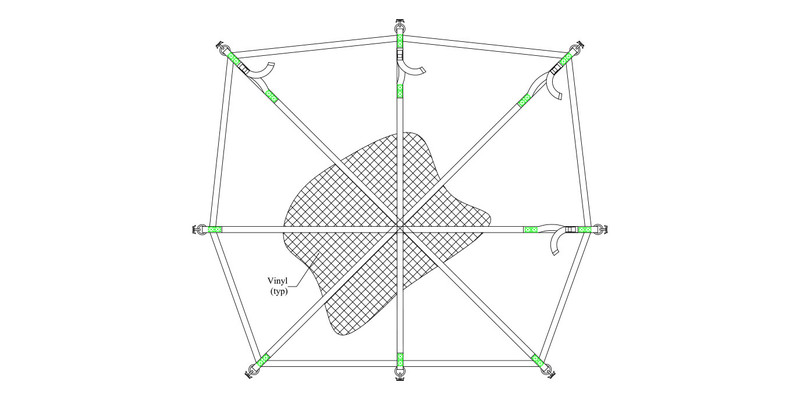 Please consult our AIRCRAFT LIST for a sample list of aircraft and types of net assemblies that we have manufactured for other customers in the past. If you dont see your make/model, don’t fret. We’ve made thousands of designs and have likely worked with your model in the past. 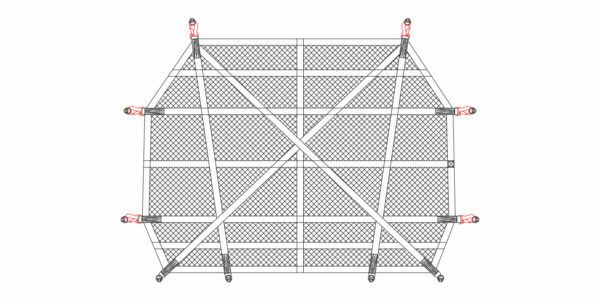 Often a barrier net could be used for other applications. Perhaps it’s to divide the load, or section off an area of the aircraft. 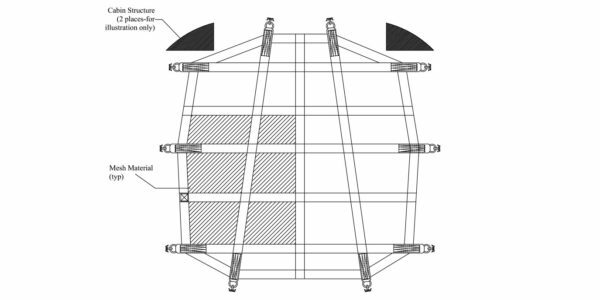 They could be used to safely divide a baggage from the cabin, in order to prevent the cargo from shifting or leaving it’s designated area. While these are common designs customers have required in the past, we have a experience manufacturing hundreds of different designs. 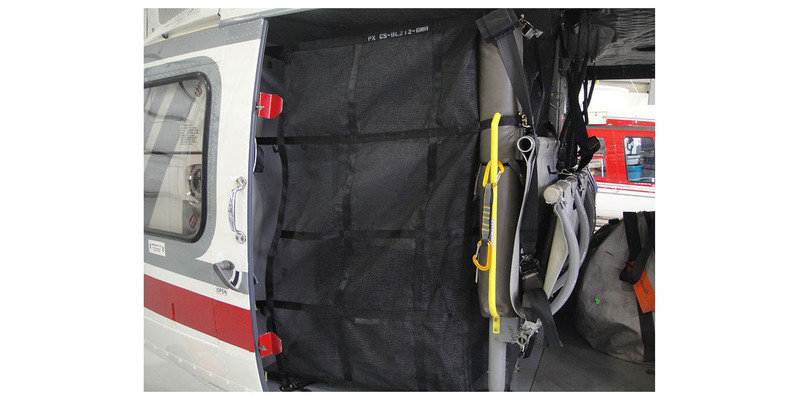 Whether you’re bulking out the aircraft for an all-cargo operation, restraining excess baggage for a charter flight, operating as an air medical ambulance, or simply need a safe and secure method that solves your cargo restraint issues…we can help. We’re happy to talk about your aircraft….what you need manufactured, what we’ve done in the past, and how we can help going forward. All nets are ordered per customer specs, so submit a quote and a Cargo Systems Representative will assist you!